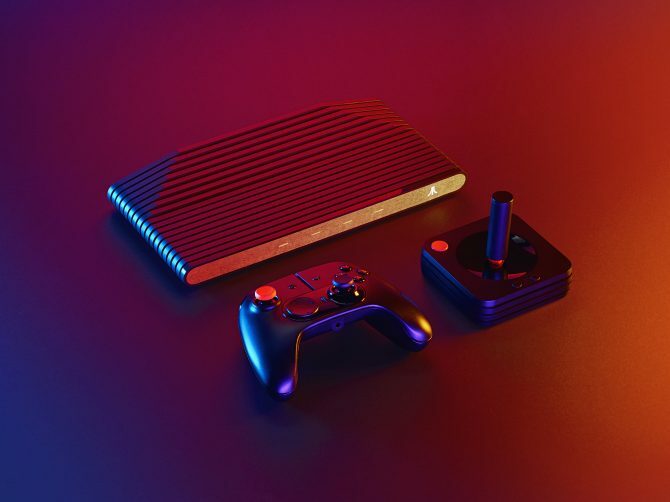 For those looking forward to getting their hands on the upcoming Atari VCS console, unfortunately, will have to wait a little while longer it would seem. The Atari VCS was supposed to be in gamers palms by summer this year after a push back, but now due to an upgrade to a 14nm AMD processor, with Radeon Vega graphics architecture and two Zen CPU cores which replaces the model from the ?Bristol Ridge? family, the wait looks set to be towards the end of 2019. This is, of course, good news and bad news. The good news is that this upgrade to AMD?s all-new Ryzen embedded chip make the console run faster, stay cooler, and become a lot more efficient in the long run. 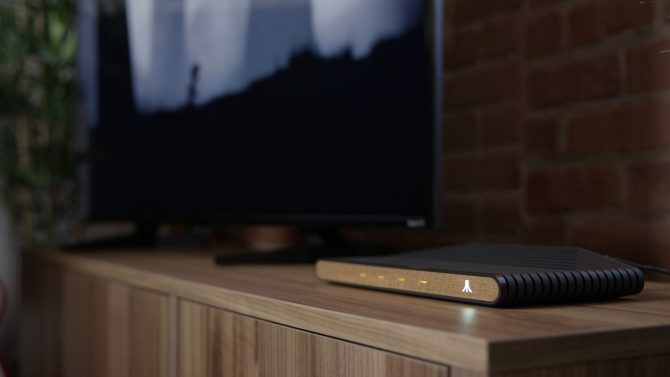 The new processor will include built-in Ethernet, Native 4K video with modern HDCP, and a secure frame buffer that fully-supports DRM video which will allow users to watch things like Netflix and HBO. 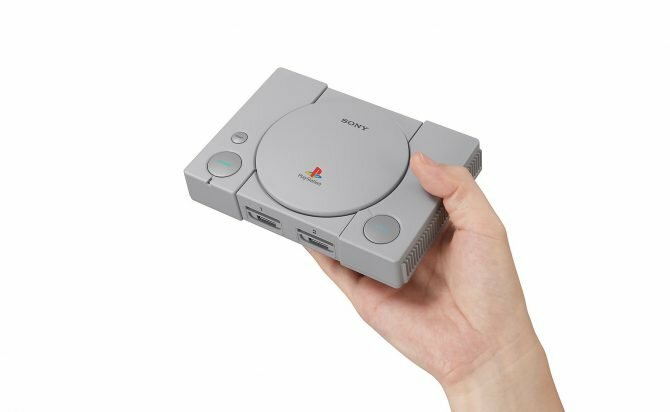 The bad news is how many times it has now been pushed back as it was originally set for release last year, so could this mean another set back is imminent? 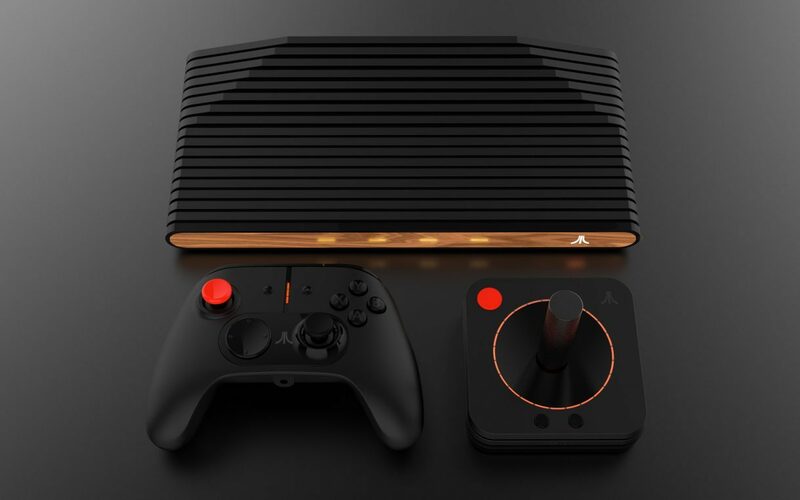 Also, Atari has yet to confirm what games you will be playing, the final peripherals or the UI experience which is a little concerning after all this time that they have yet to give us information on this, but we’re hopeful that this will be sooner rather than later at this stage. 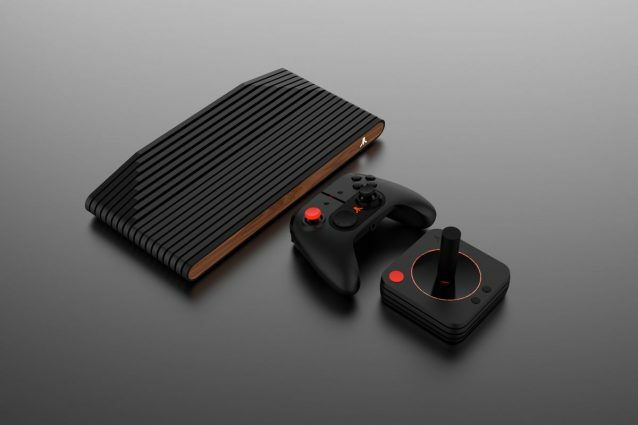 The Atari VCS console is looking to start shipment in North American at the end of 2019, but as always, if this changes we will keep you up to date.